ENM @ MDC 2 | Mazdaspeeds.org, The New Era in Mazdaspeed, CX-7 & Ecoboost Forums! Ok guys its that time again! Epic Nator Meet! 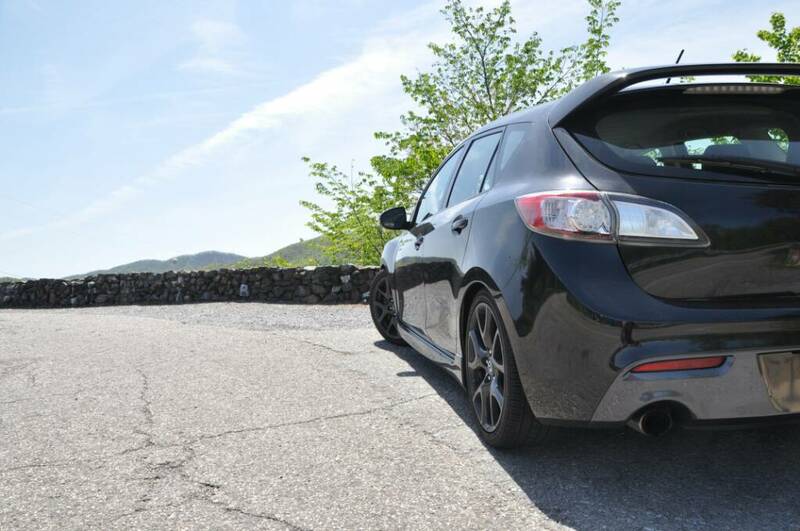 This year's meet will again be at Tail of the Dragon w/ Mazda Dragon Camp. Feedback was that everyone had a blast last year so sticking with it agian this year. Turnout was great for the first year here. Everyone was very well behaved and Im sure the community will be happy to have us back. Plans for a can food drive should be in the works again as well. This post will be updated with information as it becomes available. Get on the hype train and spread the word! Rooms have been blocked off at the Microtel in Robbinsville, NC. Use the word "NATOR" to receive special group pricing. 3. DO NOT DRINK AND DRIVE! 4. LOOK OUT FOR ONE ANOTHER! 5PM: Weenie Roast with MDC. Will be setting up "local beer" sampling during this. We had a great showing last time for the weenie roast !Friday night will be our rain-check for this. Funds will be collected for weenie roast via paypal. (This will be included with the purchase of your Saturday dinner ticket FYI). 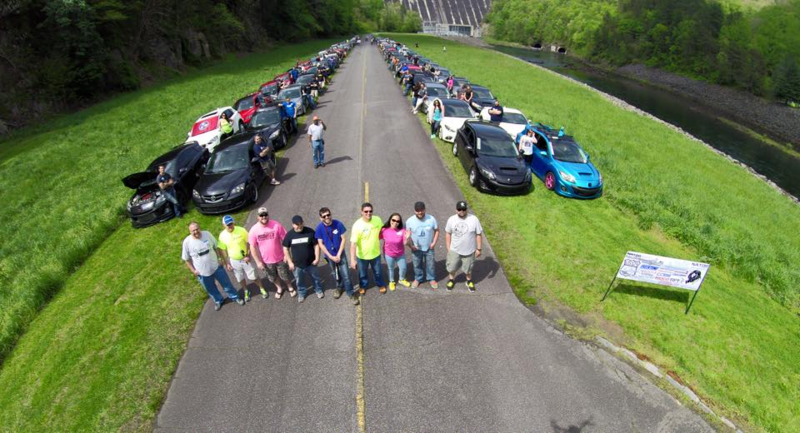 Then into groups and check out the dragon, Cherohala skyway and hellbender 28 to Fontana Dam! Thank you for posting this! Will be offering 5 Platinum Member upgrades (or an additional year) for the fundraiser. Going to be my first time as well! Hopefully no accidental 180s or 360s Or unintentional mods on site! Can't wait to go! Still so pumped for this. The car just needs some fresh brake fluid and it should be good to go. Hoping to get at least one more season out of the tires. This might be the last year using my normal "every day" street tires...next year I'm hoping to have some wheels and tires that are devoted to the track/Dragon. Working now on getting the truck and trailer up to par to make the trip...a lot of work to do and only a couple short months left! I was looking forward to seeing a Chevy cruze take some turns, lol. I can't make it this year, but last year was awesome. Local beer "sampling". Funnels will be available I'm sure. I'll be there again!!! Probably camping... I bought a 20F sleeping bag for the occasion this year, ha!